UPDATE - Thursday, 5th February: Konami have released Patch 1.03 and Data Pack 3. 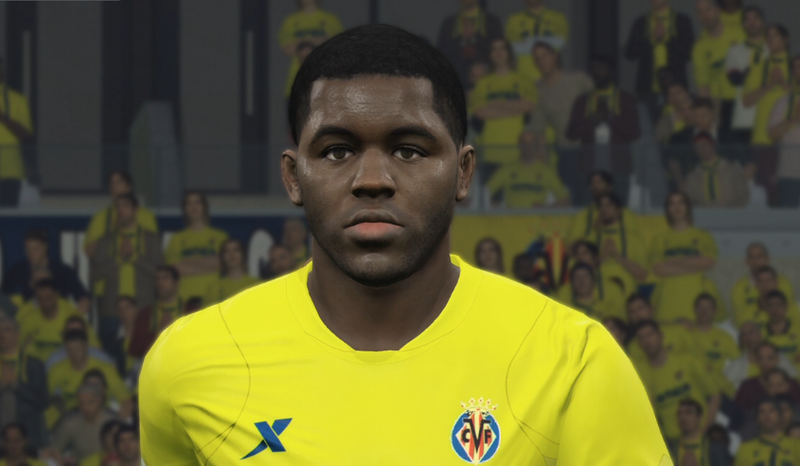 Although the patch did implement many improvements and fixes, DP3 did not add any extra content such as new faces, boots or transfers. For those wanting this, you'll have to wait for Data Pack 4. According to PES European Brand Manager Adam Bhatti, Data Pack 4 - the DLC which is expected to implement all winter transfers - is 'likely' to be released next month. As well as the latest transfers and line-ups, Bhatti has also confirmed that DP4 will implement more player faces, stadiums and 'new content' for myClub mode. Apart from the one hint from Bhatti, which suggests that in-form striker Harry Kane will receive a deserved in-game makeover, full details of the upcoming Data Pack have not yet been revealed. So for those of you wondering about new boots, match balls, updated player stats and everything else, your guess is as good as mine right now. Last year, the Winter update was released on February 27 for PES 2014, so to have a March release this year would admittedly be a little frustrating. However, with Bhatti assuring fans that the longer wait will be worth it once the new content hits, users are reminded to use the Live Updates feature (available for all online modes and offline Exhibition mode) to access the latest transfers until the new DLC hits.